[Download Music] iLLbliss Ft. 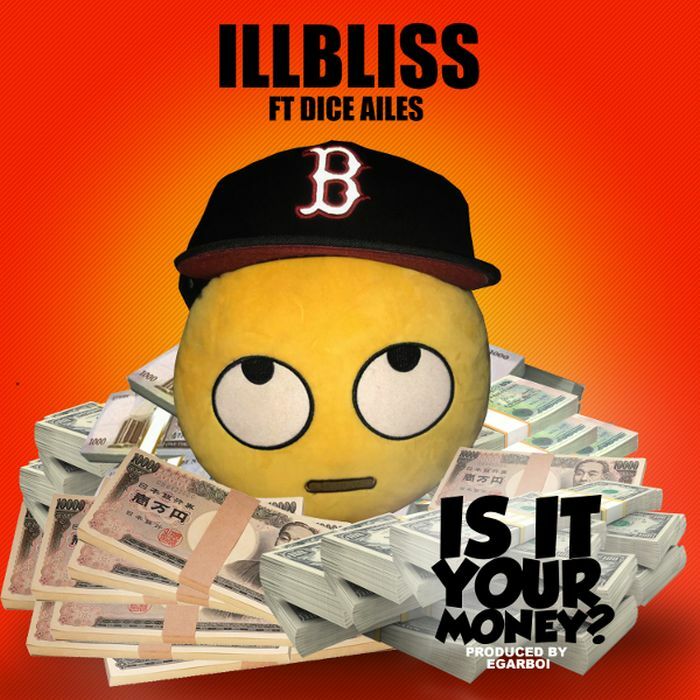 Dice Ailes – Is It Your Money? description [Download Music] iLLbliss Ft. Dice Ailes – Is It Your Money? Oga Boss, #iLLbliss is currently enjoying some good PR for starring in the blockbuster movie – “King of Boys”. He continues on a hot streak as he dishes out a brand tune.